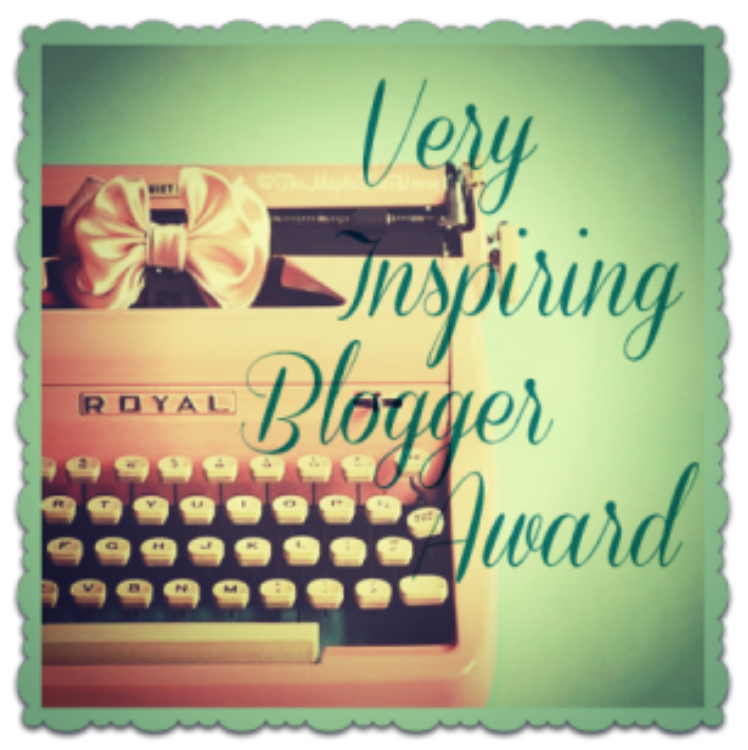 Not so long ago one of my lovely fellow bloggers nominated me for three blogger awards…absolutely honoured and overwhelmed:) Creative and inspiring blogger are words I hold close to my heart but the third nomination took me by surprise and I couldn’t stop smiling since…The Sisterhood of the World Blogger Award! 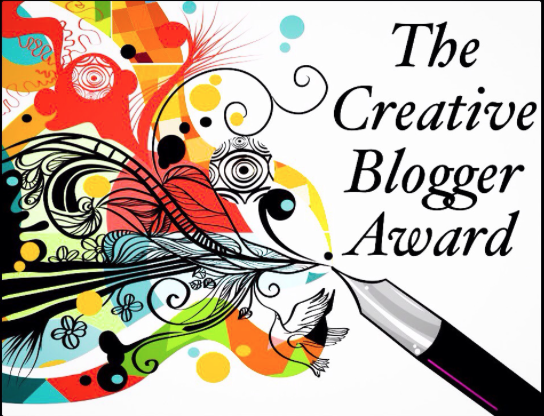 What an opportunity to celebrate female writers around the world…sorry boys:)…maybe next time:)))! 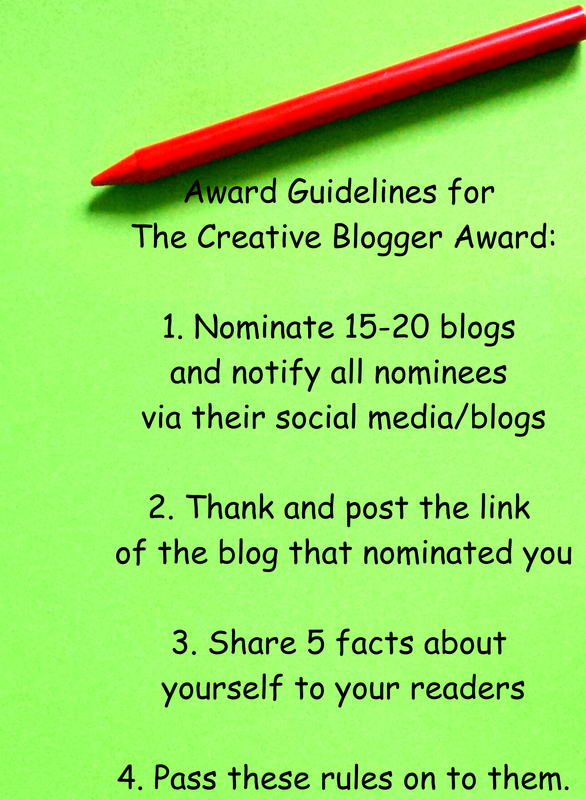 This is my very first nomination for this award and I feel already part of a very special club…please stand up and celebrate ‘GIRL POWER’! 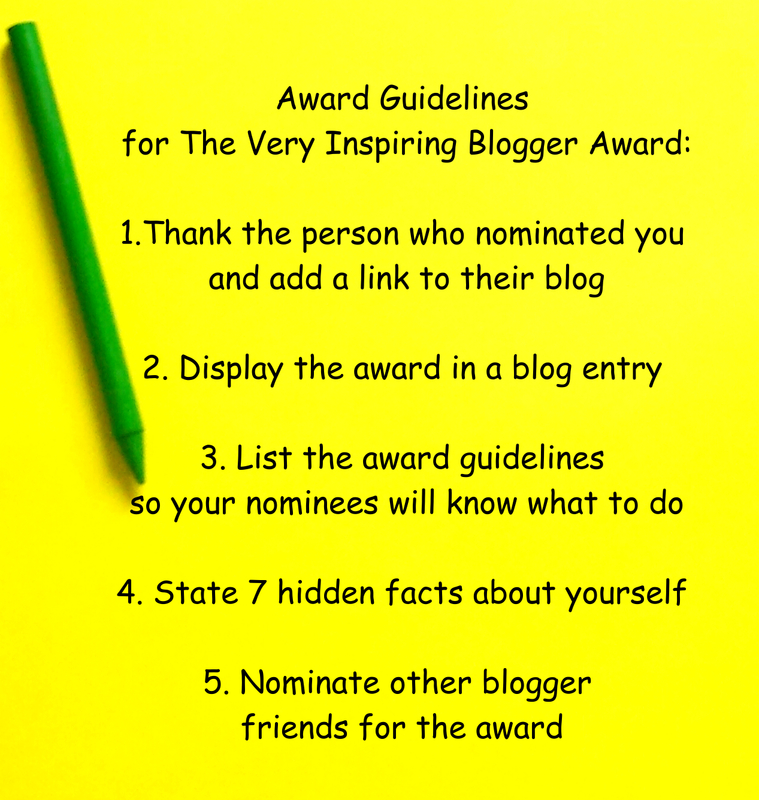 Pass the award on to 7 other bloggers of their choice and let them know that they have been nominated. We are all so lucky to have in our life that someone or that something we truly love…but it takes even more courage to share that with the world..to be honest and open, be vulnerable and put all of our cards on the table! 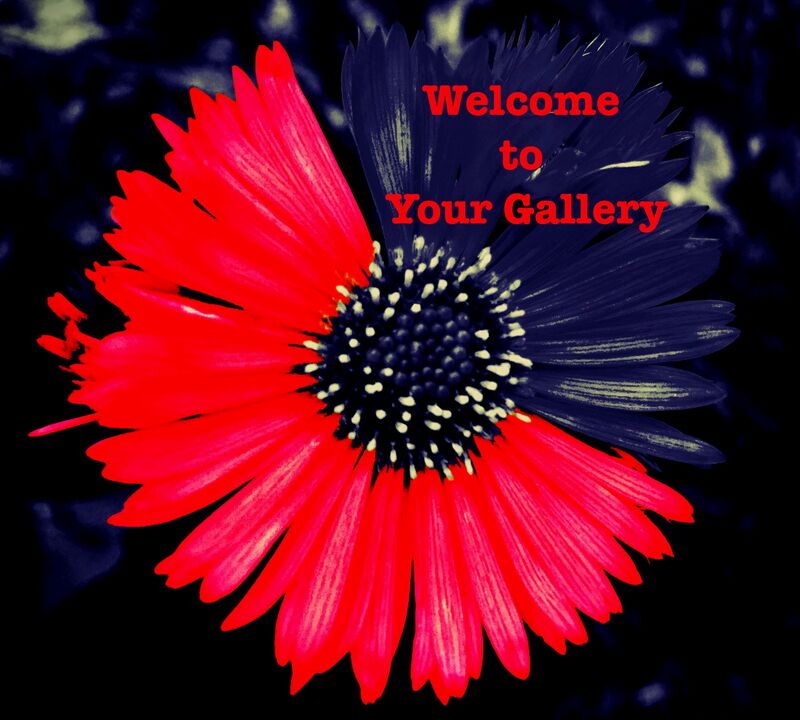 Outside the Coffee Cup is her journey that she shares with the world…from her beautiful relationship to every day challenges…from her passion to write towards discovering art and photography…her blog is about what she loves the most! Is there something you have tried, but will never try again? Do you have a quirky habit? What is your favourite memory as a child? My father running after me in the garden and just laughing…it’s just something that I hold as a dear memory! Who is your best friend? NOT lover/partner. 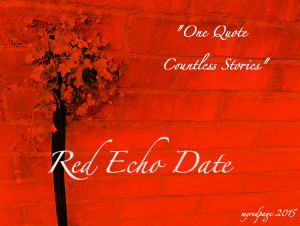 What would your dream date be? I don’t really know…as long as I can laugh and be myself, that’s all I need to enjoy it! What is the worst thing about dating? What is one movie that has influenced your life? Would you change anything about yourself? I am thinking and thinking…nothing comes to mind…how embarrassing:(…well I think this would be that moment:)))! Ladies, you are amazing and I am honoured to have had the chance to get to know you: Lucile, Jeann, Giulia, Cindy, HumaAq, Lucy and Marquessa! 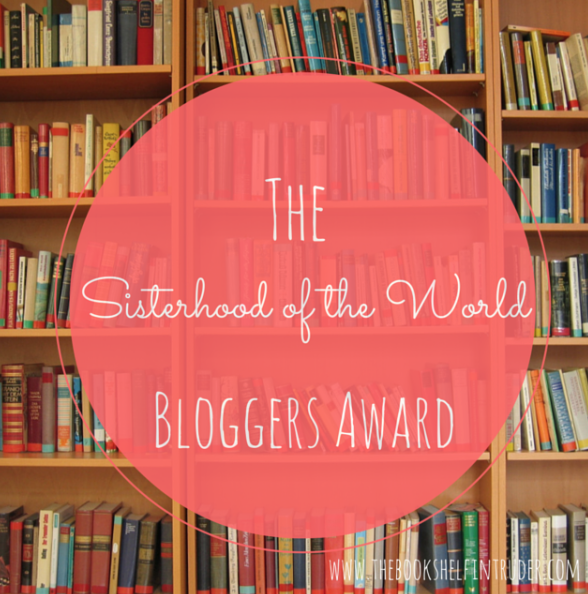 Please, don’t feel obligated to accept the award…I just love your blogs and I thought you deserve a place in the Sisterhood Circle of amazing female writers! 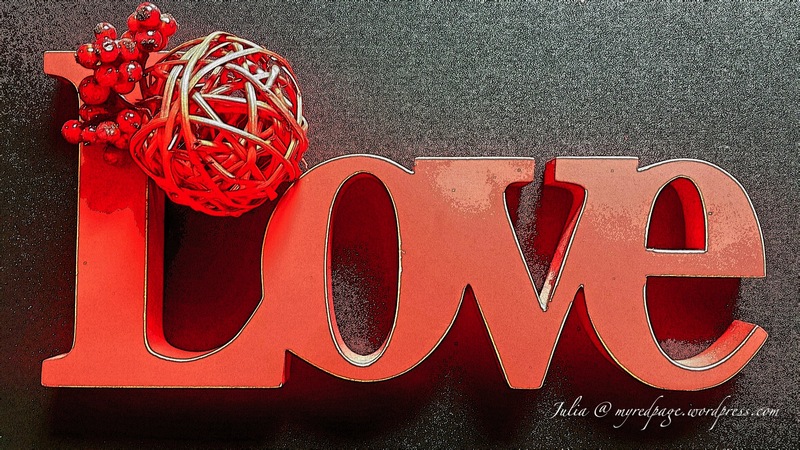 My question to you is…WHAT DO YOU LOVE THE MOST?…so let your imagination flow and make your writing inspirational! Always be you and let the world know!